How Do I Apply for and Get into College? 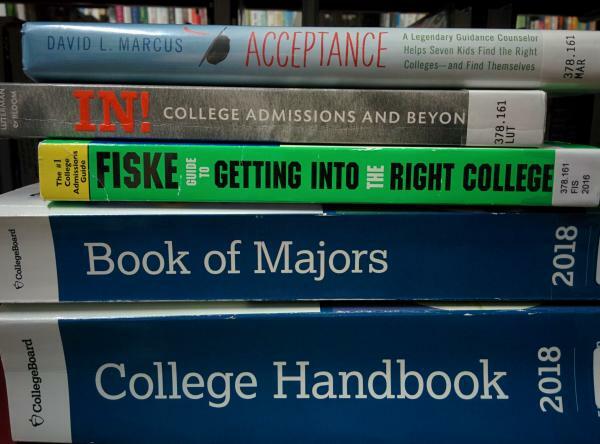 Learn about the college application process. Learn the ins and outs of the college application process with a representative from the Illinois Student Assistance Commission. You'll become familiar with the typical components of applications, the timeline and logistics of the process, and receive tips on writing personal statements and admissions essays. Registration is required and begins November 27. For high school students and adults.